Hydrologists study the movement, distribution, and quality of water. They test, measure and collect water data, such as river flow rate, tidal fluctuations, dissolved oxygen, sediment load, acidity, salinity, and groundwater levels. These data help us learn about the oceans, surface water on land, and groundwater in our aquifers. 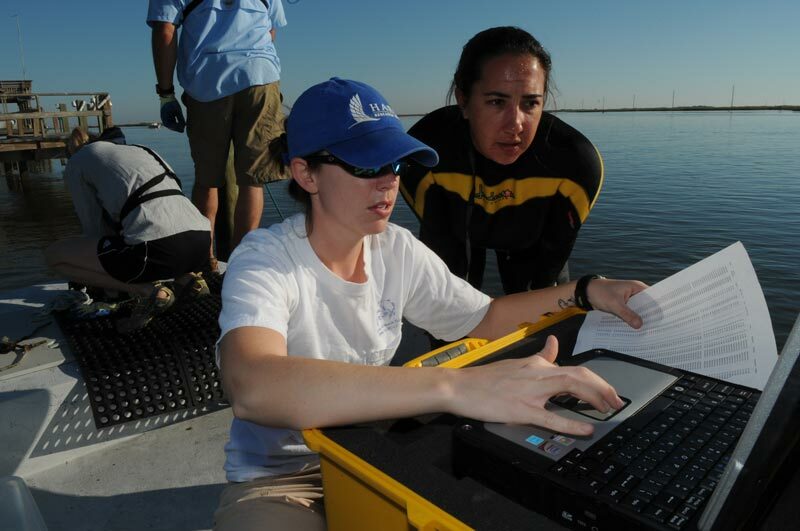 Hydrologists write reports and prepare water maps, tables and graphs of study results, and data analyses. These are published in documents or scientific journals and can be used to support water projects or investigations. 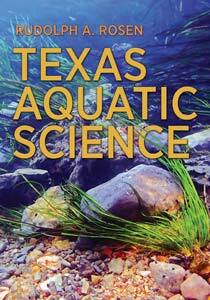 Hydrologists have at least a bachelor’s degree; many have a master’s or doctorate degree.